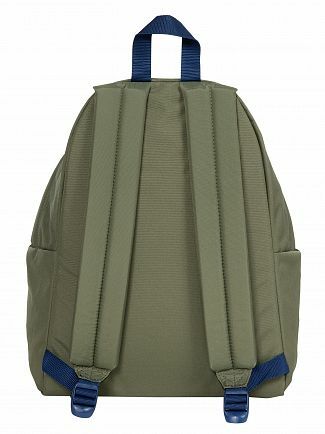 Recent trends show men's bag have become increasingly popular and "bags are only for women" is a thing of the past. 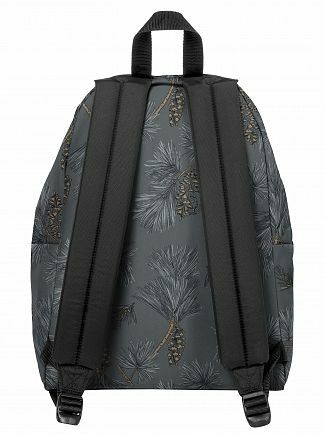 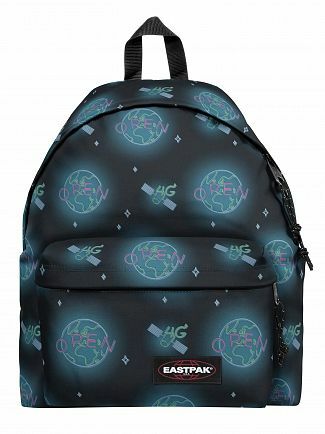 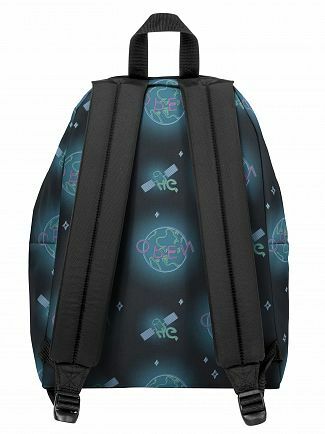 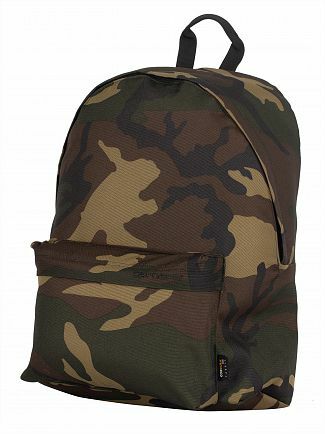 Whether you're commuting to the gym, college, university or work, carry your belongings in style. 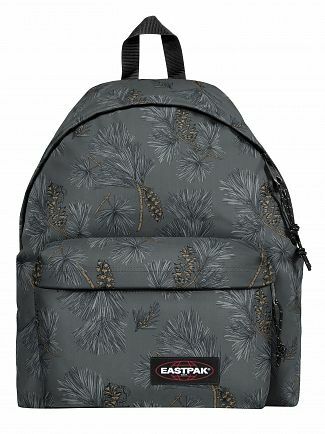 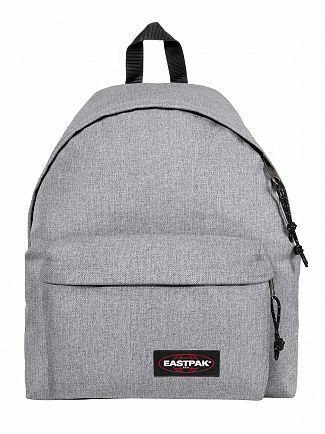 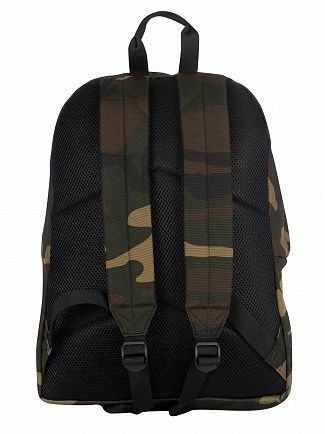 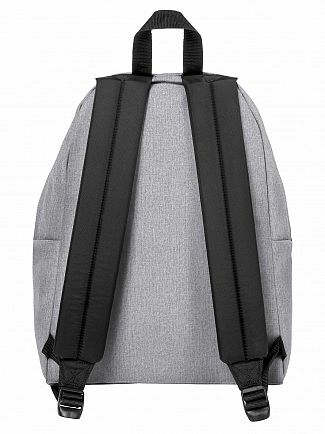 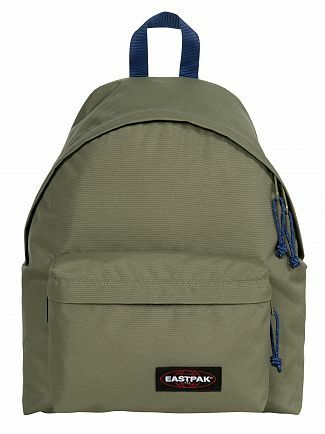 Our exclusive range of leading men's designer bags include backpacks, messenger bags, duffle bags from leading brands including Herschel Supply, Hype and EastPak and many more.